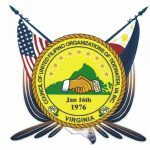 The Content Academy: Born of Empires Project is a collaborative effort headed by the Filipino American National Historical Society – Hampton Roads Chapter (FANHS-HR), the Council of United Filipino Organizations of Tidewater (CUFOT), the MacArthur Memorial Museum, and the Virginia Beach City Schools. 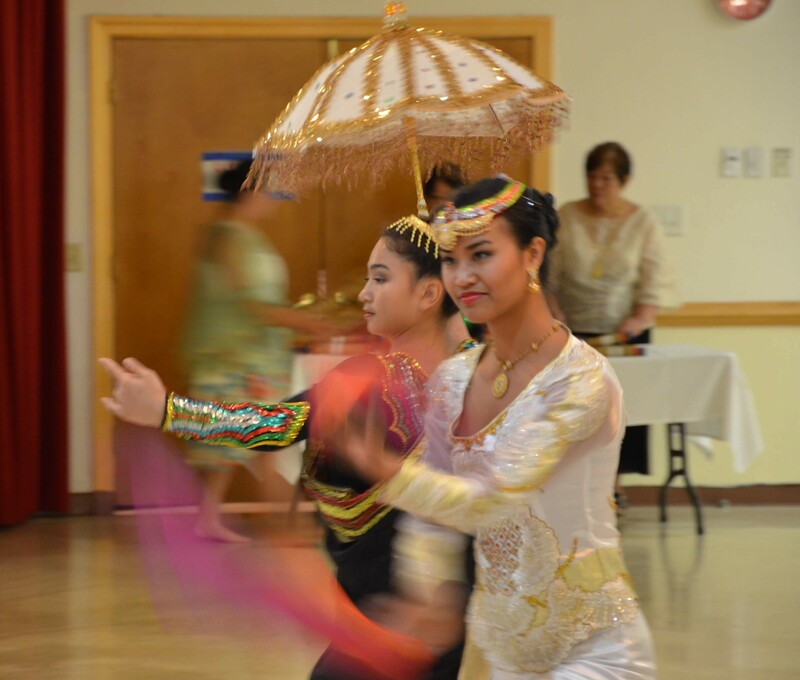 Funded by a grant from the Virginia Humanities, the project’s goal was to educate teachers about the history and culture of the Philippines with the guidance of the Virginia Standards of Learning. This project provides information and resources for teachers to create a lesson plan that can be used in classrooms here in Virginia Beach or elsewhere.